Someone once said, “The past is another country — they do things differently there.” At times, indeed, the Old Testament resembles another very different country. Maneuvering through levitical laws, bloodshed in Joshua, or Daniel’s apocalyptic visions, sincere readers often wonder what the Old Testament means and how it can be the Word of God. For several decades The New International Commentary on the Old Testament has helped countless people traverse this difficult literary terrain. This premier commentary series enjoys a worldwide readership of scholars, pastors, priests, rabbis, and serious Bible students. They eagerly consult its high-quality volumes to inform their preaching, teaching, and academic research, and they warmly welcome each newly published volume as they would an encounter with a stimulating new friend. Through the rigorous yet reverent study contained in these commentary volumes, readers hear afresh the voice of the living God speaking his powerful word. All of the NICOT volumes combine superior scholarship, an evangelical view of Scripture as the Word of God, and concern for the life of faith today. 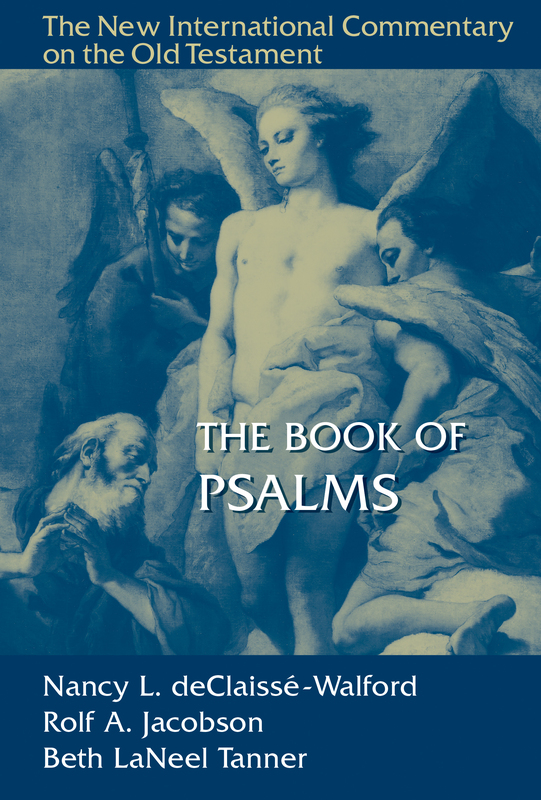 Each volume features an extensive introduction treating the biblical book’s authorship, date, purpose, structure, and theology. The author’s own translation of the original Hebrew and verse-by-verse commentary follow. The commentary itself carefully balances coverage of technical matters with exposition of the biblical text’s theology and implications. Readers who want to hear God’s voice anew through Scripture will find The New International Commentary on the Old Testament to be a faithful, trustworthy guide for helping them navigate the strange other country we call the Old Testament. Browse all available volumes on Eerdmans.com.